Back-to-school is always an exciting and nerve wracking time for many families. It’s a time of change, time for new teachers and friends, time for new experiences and learning. As a mother of two school aged children, I know how much work goes into preparing for the new school year. 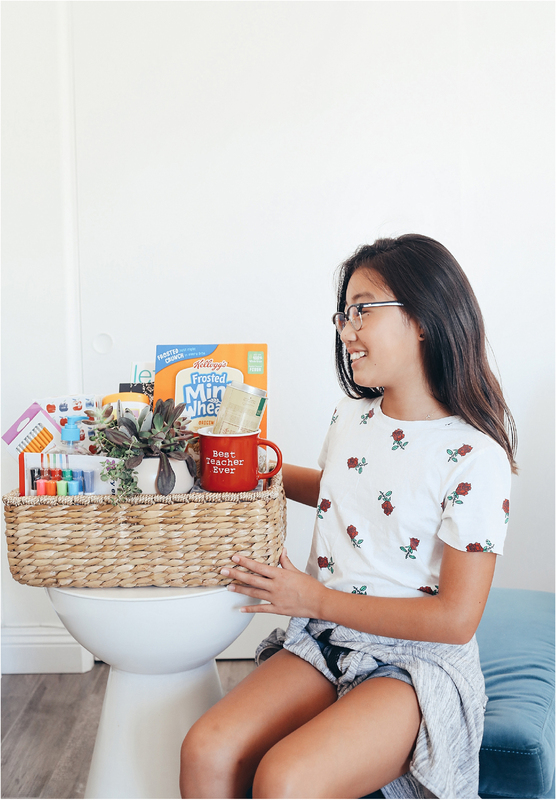 From shopping for new backpacks, school supplies and fall clothes to adjusting back to an early bedtime routine, back-to-school calls for a list of preparations both big and small. But do you know who works even harder to prepare for the big day? Teachers. Teachers are the true unsung heroes who impact an average of 3000 or more students throughout their teaching career. They are not only educators but our children’s biggest supporters, mentors, advocates and friends. They spend weeks preparing for the new school year by decorating and organizing their classroom, creating lesson plans and stocking up on school essentials before their students arrive on the first day. It’s a big job. Teachers are the true unsung heroes who impact an average of 3000 or more students throughout their teaching career. 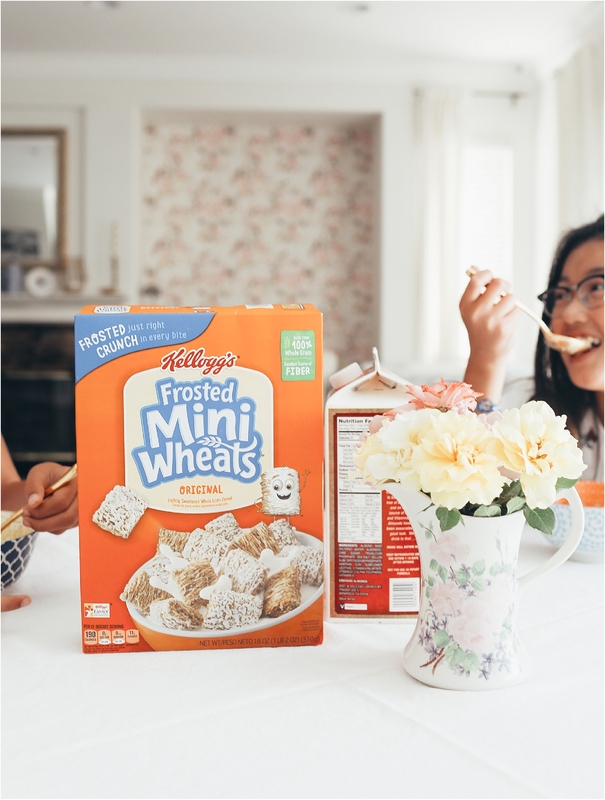 If you’ve been following me on my social media channels, you would know that I recently nominated my daughter’s teacher for a chance to receive a Kellogg’s Frosted Mini-Wheats back-to-school bundle that includes supplies and a filling breakfast, everything she needs for a successful first day back valued at $500. You too, can join me to nominate your favorite teacher by visiting here from now through 9/10/2018. It’s super easy and only takes five minutes so be sure to participate and give back to that special teacher in your life! You can learn more about this campaign by watching the video below. 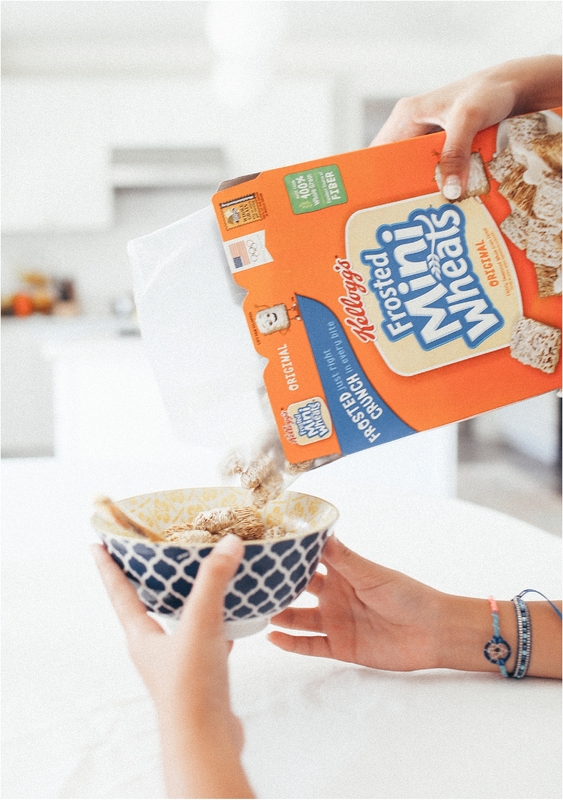 I was so inspired by the Kellogg’s Frosted Mini-Wheats back-to-school bundles that this year I’ve decided to create my own to give back to my daughter’s teacher. 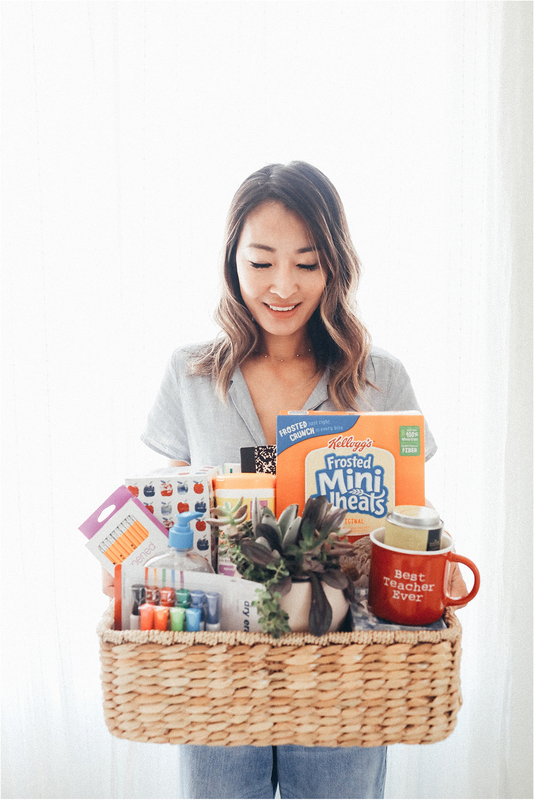 I started my back-to-school gift basket with Kellogg’s Frosted Mini-Wheats because it’s a cereal that is purposefully built to prepare people on their big days. It packs 43g wholegrain, 6g of fiber and 5g of protein with each serving. 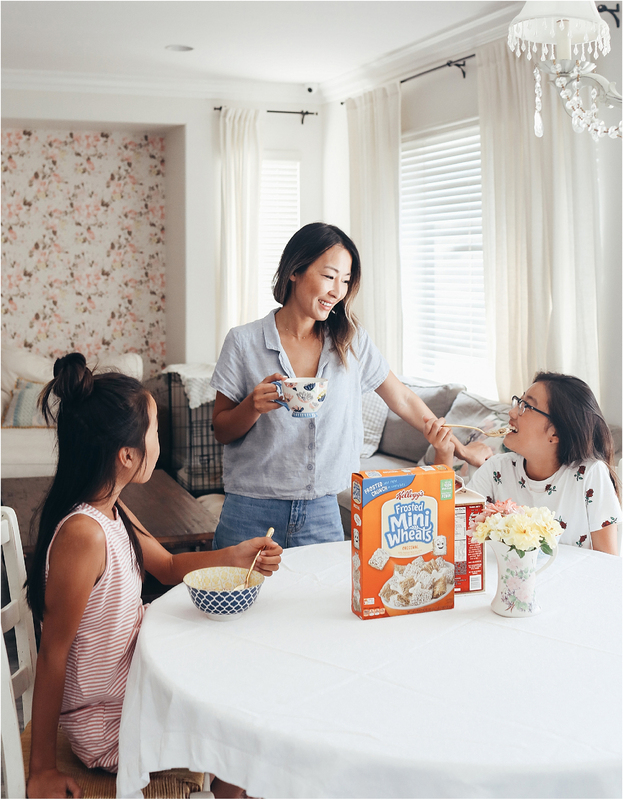 It’s a delicious filling breakfast that helps prepare us for our big days but the brand understands the importance of giving back to our teachers this fall. I know teachers are always in need of classroom essentials. So I also included useful classroom supplies such as printer paper, composition notebooks, pencils and whiteboard markers. I also included a big bottle of hand sanitizer, tissue boxes and disinfecting wipes to help keep the classroom sanitary and germ-free in preparation of the upcoming cold season. We all know how hard those sick days can be for everyone in the class. 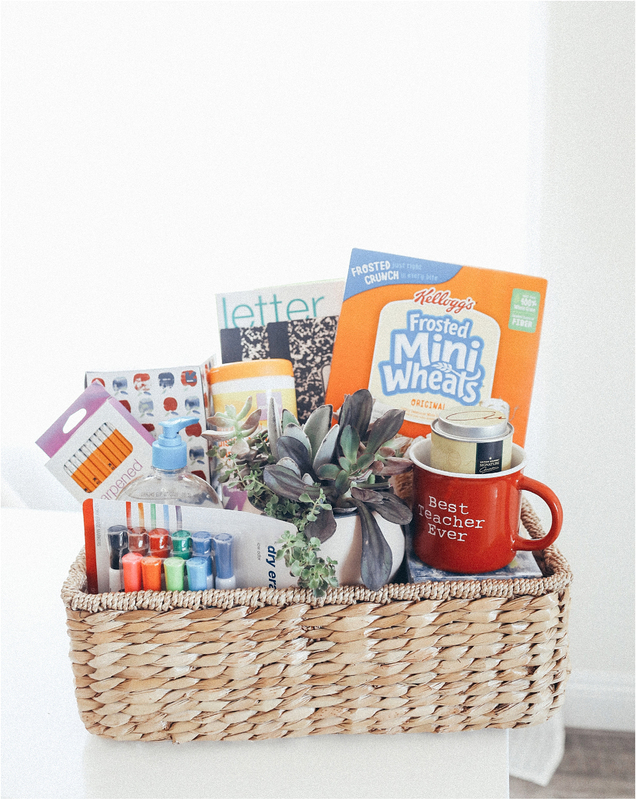 Lastly, I included extra items that can lift the teacher’s spirits such as succulents for the desk, a “best teacher ever” mug with tea to include with their Kellogg’s Frosted Mini-Wheats big day’s breakfast. Without my village of teachers, my children would not have reached the various developmental and educational milestones they have over the years. We work as a team to create the most loving and thriving environment for my kids and I can’t thank them enough for their vocation that brings so much value and joy to our lives. How is your back-to-school preparation going so far? Which special teacher will YOU nominate this fall? Don’t forget to nominate you and your child’s favorite teacher here!